Despite safety concerns and federal mandates, the hoverboard wave is still going strong. While the future of the motorized scooters remains to be determined, NBA players have been making the most of the 2015–16 season by having fun both on and off the court on the Segway-like devices. From insane how-did-he-even-do-that dunks to flex-worthy entrances (and exits), and even the threat of legal action, hoverboards have been the source of some of this season’s most unforgettable stories and highlights. 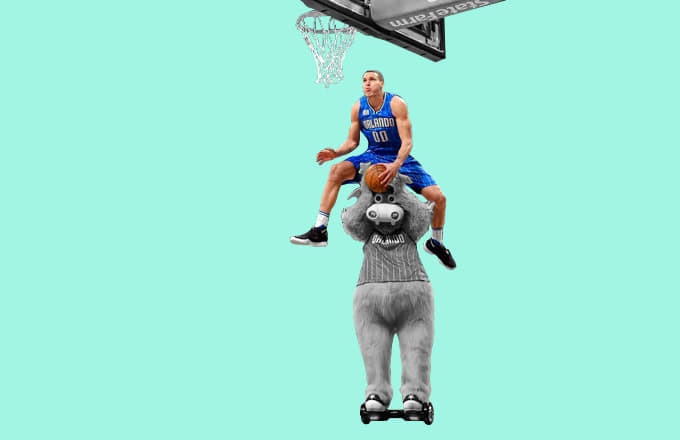 Look back on the best incidents involving everyone’s new favorite method of transportation with The Best NBA Hoverboard Moments This Season.